Many of you have surely been waiting with bated breath for the announcement of the next Season of the Wargaming.net League APAC. As the eSports industry as a whole continues to evolve and grow, so must we, and it is with the aim of achieving player happiness and delivering our players the most rewarding and dynamic competitive environment possible, that we would like to announce our next major revamp for the WGL and the World of Tanks competitive scene. 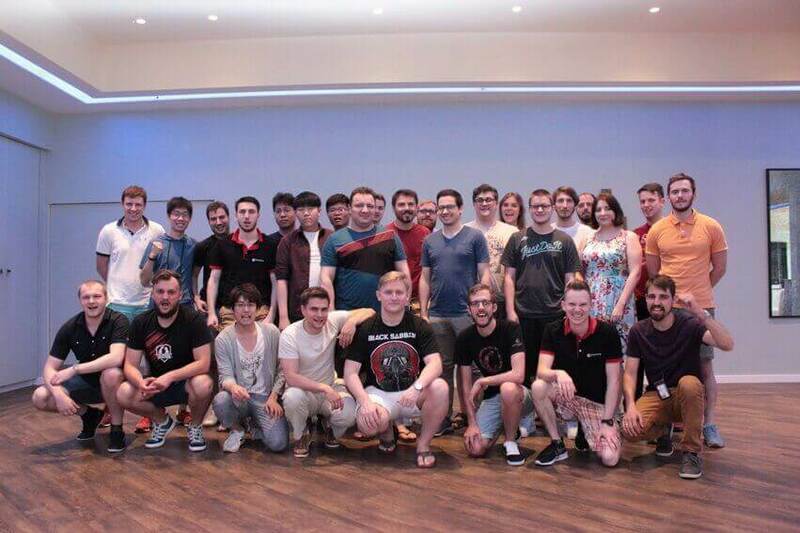 Competitive gaming continues to be a major strategic priority for Wargaming, and we will continue to build and enrich the World of Tanks eSports community by creating more localized content and casual tournaments for all levels of skill and commitment. As for our formal competitive sector, the Wargaming.net League, we are working on updating our official tournament format to make it ever more spectacular, entertaining, and appealing to our audience. 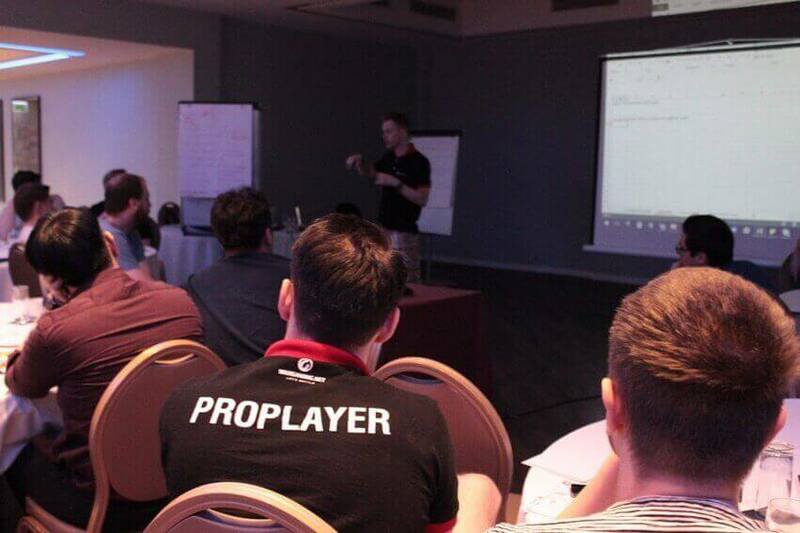 This will be done with the invaluable feedback and expertise of those who know our game best – our pro players – as guideposts. Together with our players, we’ll be conducting a series of tests on various different formats to find the one that will prove most compelling and most enjoyable for both competitor and spectator alike. Will we end up with a vastly different metagame when our study concludes? A whole new tournament? Only time will tell! The sky’s the limit on this one, so look out for more information on the beta version of the new format to be released early next year! But what shall be the fate of the WGL? While our format research is underway, an extended Season of the Wargaming.net League APAC will be taking place concurrently to keep all our players and fans engaged. Between September and December, our existing Gold Series teams will be battling to earn the top position in APAC, as well as a chance to face off against the other regions’ best challengers in Moscow this December. 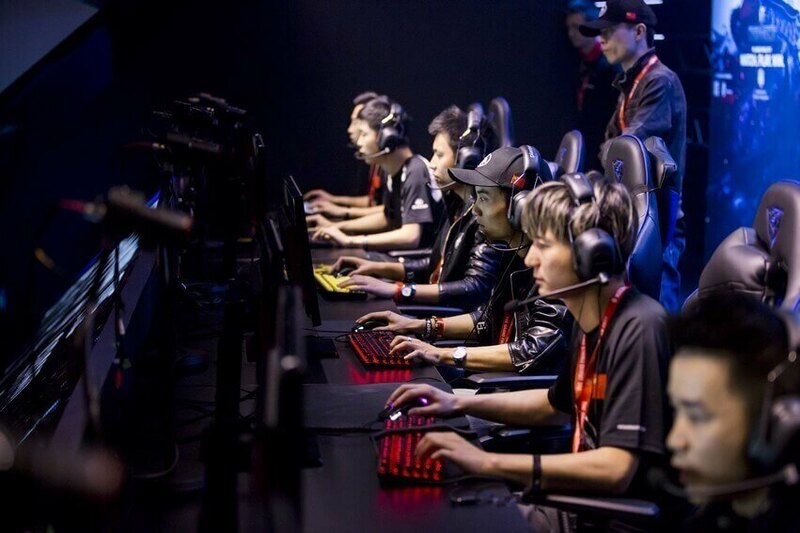 There will also be opportunities for rising new stars – that’s you, our dear players – to participate and earn themselves a spot among Asia’s elite. If you can take the heat, that is! Watch out for more details on this very soon! We hope this announcement has given you plenty to chew on as we gear up for the next evolution of World of Tanks eSports. Till next time, thank you all for your passionate support, and as always, see you on the battlefield!